What do you mean by "turn" ? You can adjust the angle and height. how can I adjust the angle(i think that's what I ment)? Just look at the control options. It should be 'I', 'J', 'K', 'L' by default. Finally got around to responding, had to get my computer fixed. AND THE ONE MOD THAT BROKE IT WAS OPTIFINE OF ALL THING!!! I didnt think optifine would be the one to break it. If you would use the latest version (which is also compatible with 1.10.2) you would see that in ShoulderSurfing 1.11.2-1.2 the changelog says the following: Added compatibility with OptiFine 1.10.2 HD U D2. I have the 1.10.2 version of this installed along with Mo' Bends and SEUS'S Shader Pack. And it shows in my mods list, but when I go into third person, the camera is behind my head. That and the I, J, K and L keys are not working for editing the where the camera is. 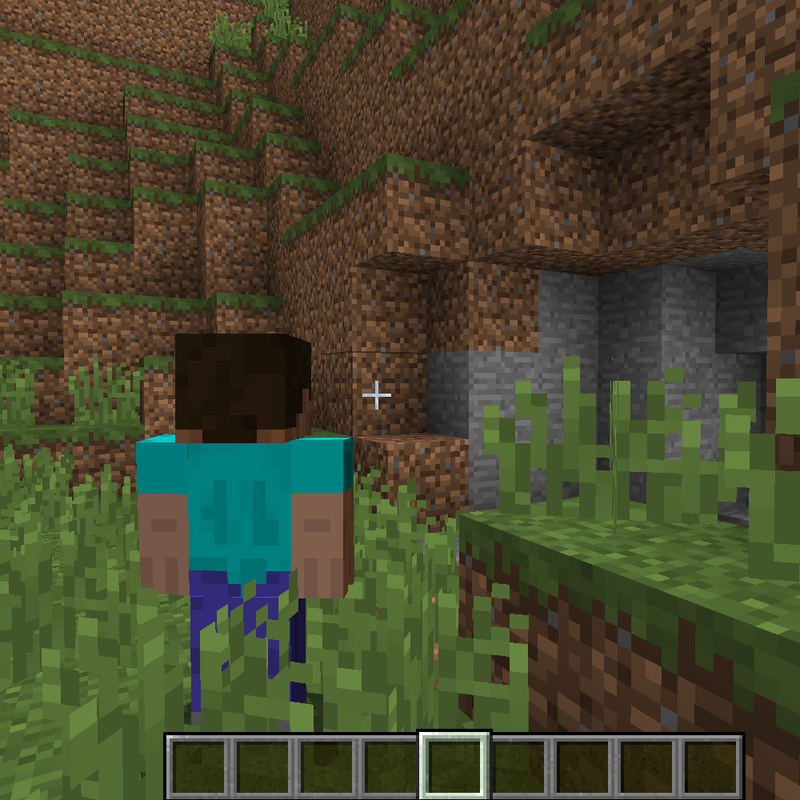 EDIT: I tested it with Forge 12.18.1.2043, Optifine 1.10.2 HD U D7 (SEUS v11 Enabled), Mo'Bends 0.22.5 and Shoulder Surfing 1.4 and it worked just fine. Use the latest (and correct) versions before you report a bug or ask help as there was a fix for optifine in 1.10.2 not that long ago for this mod. Thank you so much for reviving this! It's a long-time favorite. Question: currently the camera can be adjusted by tapping the directional keys repeatedly, which moves it bit by bit. In old versions of this you could hold down a key and it would move the camera between adjustment increments for as long as the key was held down, creating a smooth camera movement. How difficult would it be to recreate that functionality? Dude, that was crazy fast! Thanks again, it makes changing the camera so much smoother! I'm glad somebody revived this. Whenever I have this mod installed, my game crashes while initializing. I am posting this here since you do not have an issues tab on your Github page. If possible, could you open it? There was an unofficial 1.7 version. 1.6.4 was the last official release.